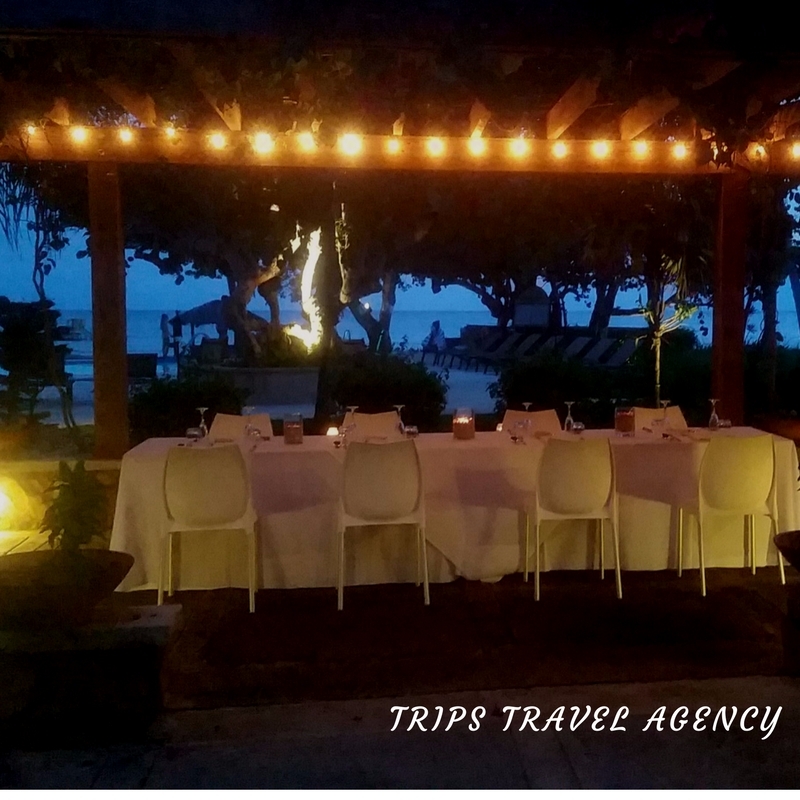 Trips Travel Agency is a Luxury Travel Concierge company that specializes in international travel for the discerning client. Whatever you need we can make it happen! Planning a wedding in paradise while you're located far away from the location can be very hard but it doesn't have to be. Here's a few quick tips to help you plan the perfect wedding. 1) Choose the right location. Does this location hold any special meaning to you? Have you been here before? Are you looking for a beach? Do you want something simple? All of these things are important to know beforehand. Our last client wanted a tropical wedding and the choices were Hawaii or Puerto Rico. We did the research, presented different options for each of the islands and told her the pros and the cons of each option. It is at this stage that you start to measure your wedding coordinator. If they don't answer your email or respond to your phone calls you probably should take them off your list. 2) Ask for the experience. No two weddings are the same so it helps to know that your venue has experience pulling it off. Whether the wedding will take place at a hotel, hall or cruise ship make sure they have the experience producing your type of wedding. A great wedding coordinator will tell you specifically who they usually cater to and how they can help you with YOUR wedding. We cater to small weddings of about 2-30 people at international locales. We are a full service wedding coordinator and provide photographers, DJ's, caterers, florists from weddings as small as 50 to 1000 people. 3) Getting the most bang for you buck Know your budget constraints.When I started working with my last couple on their wedding we specifically looked at what their budget was and provided them with the best options. We created an upper limit and a minimum and worked from there, each time checking to make sure we were within budget. If anything deviated from the budget we called the client and provided options to choose from. Our couple celebrated their nuptial at Copa Marina Beach Resort in Guanica, Puerto Rico. They loved every moment there.